20 meter hose reel made from steel. The reel has the capacity to hold up to 20 meters of hose. The reel has a handle on the side in order to reel in the hose once it has been extended. 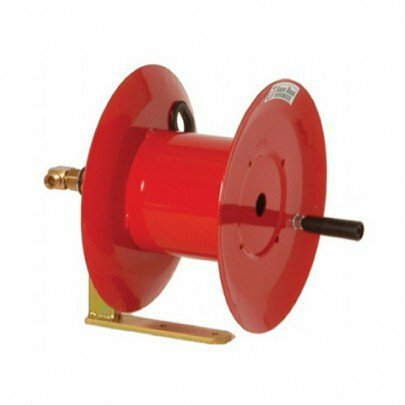 The hose reel has a maximum pressure of up to 250 bar.